Thank you to King Richard's Faire for providing press passes for our family to attend this Massachusetts Renaissance faire. All opinions expressed are my own. Attending the local Renaissance Faire in Carver, Massachusetts has become a family tradition for us. The opening weekend of the 2015 King Richard's Faire, scheduled for the weekend of September 5th (Labor Day weekend), will be our family's 5th visit to the Faire! Our whole family is looking forward to seeing the Big Cat Show, Jacques Ze Whipper, the jousting, and more. It's just so nice to relax and enjoy the overall jovial atmosphere of the Faire. Oh, and shopping! We all love browsing through the vast variety of artisan shoppes. What events do the King and Queen have on this year's schedule? Monday (9/7) - The Faire is open on Labor Day! Monday (10/12) - The Faire is open on Columbus Day! 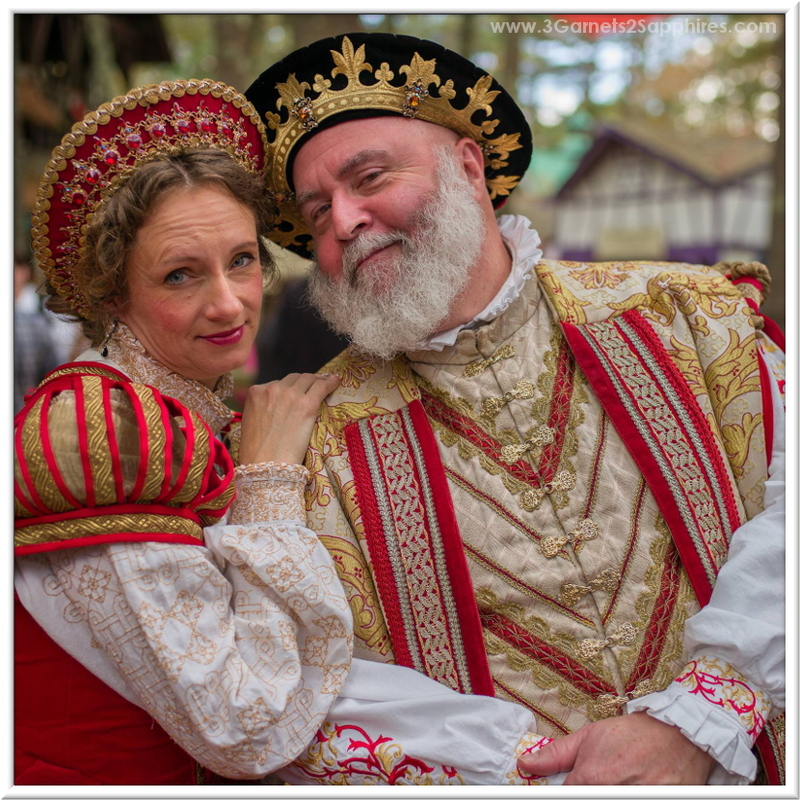 King Richard's Faire 2015 is open every weekend between September 5th and October 25th plus Labor Day and Columbus Day! Visit kingrichardsfaire.net to buy tickets, get driving directions, view the entertainment schedule, and more.